The billionaire could save as much as half the cost of the Clippers in the next 15 years, according to an analysis in the Financial Times. 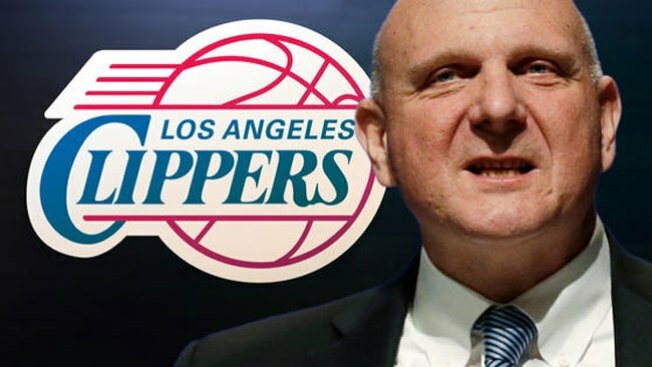 Billionaire Steve Ballmer bought the Los Angeles Clippers in August for $2 billion, but he could write off as much as half of that amount in taxes by 2030, according to an analysis by the Financial Times. A tax break for owners of sports franchises would let the ex-Microsoft CEO claim about $1 billion of the team's purchase price from the taxable income he makes over the next 15 years, said the report, published Sunday in the London newspaper (paywall, registration required). Ballmer paid the Sterling family almost four times as much for the Clippers as the previous record NBA franchise purchase, $550 million for the Milwaukee Bucks. Ballmer bought the Clippers at a tough time for fans, many of whom were distraught at apparently racist comments made by previous owner Donald Sterling on a tape recording. Those comments kicked off a long battle with the NBA that eventually led to a bidding war, which Ballmer won. "Under an exception in US law, buyers of sports franchises can use an accounting treatment known as goodwill against their other taxable income. This feature is commonly used by tax specialists to structure deals for sports teams. Goodwill is the difference between the purchase price of an asset and the actual cash and other fixed assets belonging to the team." Most corporations can't charge for goodwill, but sports franchises are an exception, according to the Financial Times. Representatives of the Clippers and of Ballmer didn't comment for the Financial Times report. Ballmer didn't immediately reply to an e-mail from NBC4 Sunday afternoon.